Not interested in Angola ? Please choose a different community. 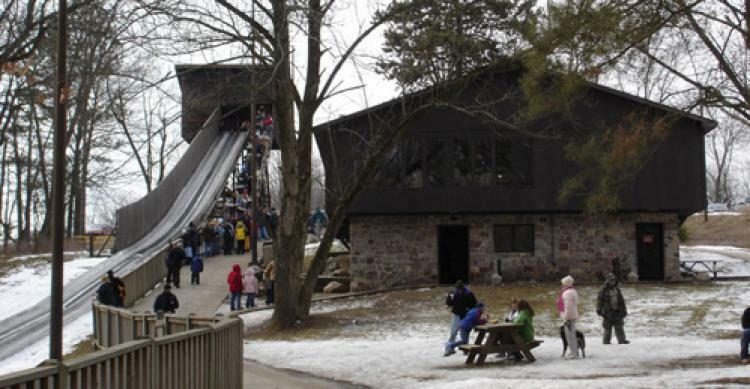 It opens for the season, with or without snow at 10:30 a.m., Nov. 23. It operates through Feb. 24, 2019. Toboggan sled rental per hour: $13 (including tax).